Pioneer India Electronics, the leading in-car entertainment systems company, has launched Pioneer HDJ- 500, a sleek and stylish headphone. Designed for home and club use, Pioneer HDJ- 500 aims to dominate the headphone market in both personal and commercial audio space. Capable of swiveling the right ear housing by 60 degrees and with a flexible headband, HDJ-500 enables DJs to listen with just one ear leaving the other exposed to the monitor speakers and crowd reactions. 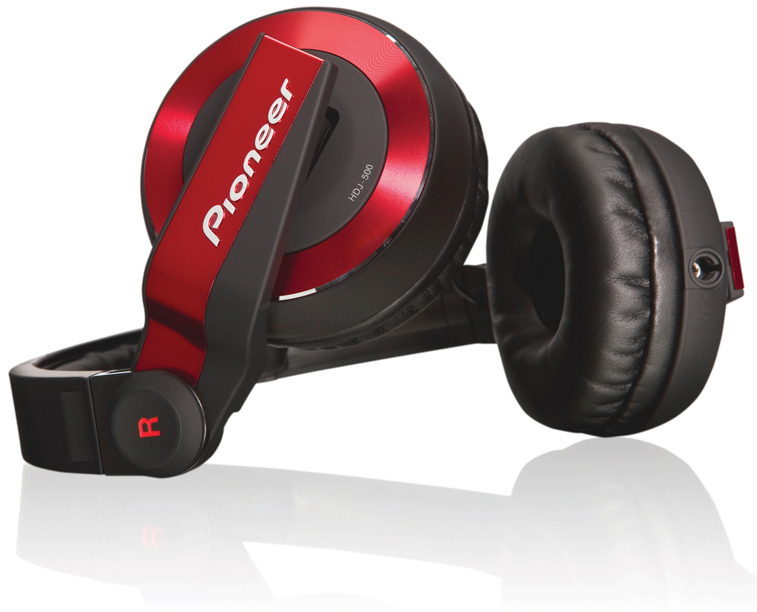 Pioneer HDJ-500 is now available in five colour options: Black, white, red, green and violet.